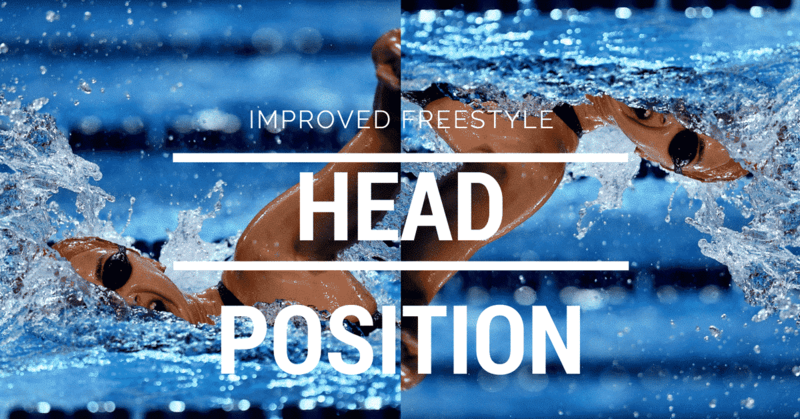 Raised freestyle head position in freestyle is one of the most common stroke flaws in the pool at all levels of the sport. In the literature this has been termed “eyes forward carrying angle” and has been associated with an incorrect pull through pattern. 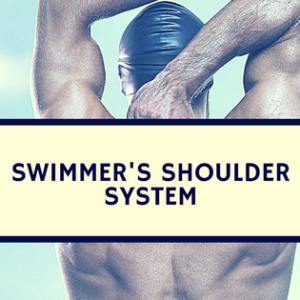 Specifically, a raised head position has been linked to swimmers pulling with the old S-shaped pattern. (Biomechanical Flaws in College Swimmers) In this post, we’ll address different ways to address a raised freestyle head position. The literature has become quite clear that in most cases “external cues” are more effective than internal cues (External vs. Internal Cues for Optimal Skill Acquisition). In other words, cues such as look at the black line are more effective at creating lasting change than keep your head down. Additionally, because a raised freestyle head position is often linked to an incorrect pull pattern, cues for correcting the arms may help to reinforce whatever changes are made to posture. (“pull toward the back wall” versus “pull your hand back”). Excess pull buoy and fin use MAY contribute to a raised head position by minimizing the consequences of improper freestyle head posture. This is most common in triathletes, though a slightly raised freestyle head posture is often desirable for open water navigation. 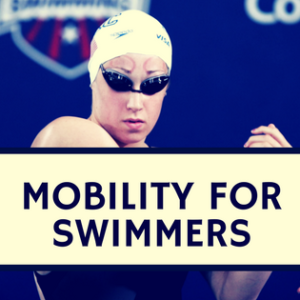 It is critical to find the right balance of equipment use, particularly if swimmers are trying to address a specific flaw, which may sometimes be helped by equipment but other times hindered by equipment. Most specifically, crowded lanes can lead to this faulty habit, particularly when circle swimming is required (Does Circle Swimming Create Bad Habits?). 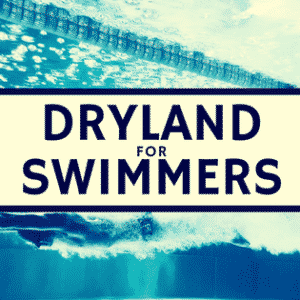 Now, giving everyone their own lane is nearly impossible, but the need to variably change path during circle swimming can encourage swimmers to look up to alter their course and ensure the lead swimmer has cleared the other side of the lane. This can certainly be mitigated with ample spacing between swimmers, but crowds often require five second gaps, which can shrink as the set progresses. This is hardly an exhaustive list on how to approach the raised head freestyle stroke flaw, but breaking the interventions into different categories should help guide the most direct approach. Bottom line is that simply telling the swimmer to change their habits is insufficient. A comprehensive approach looking at biomechanics, cognition, and environment are key for ensuring that change not only occurs but also remains permanent in a more refined stroke.